Would you listen to Resilience again? Why? Already on my third listen. I keep finding aspects I'd missed before. 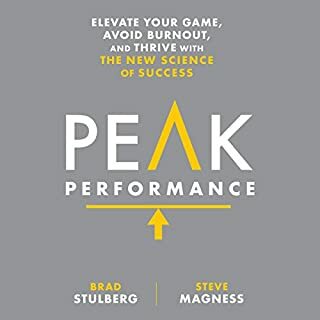 The author has a great voice and this adds to the overall impact. I suspect everybody who listens will get something out that they can use of share with someone they know. We all need to be a little more resilient at times and the blend of philosophy with real world practical experiences is just right. There are no affirmations or exercises yet it has had more impact than most of the self-help books I've ever read. What about Eric Greitens’s performance did you like? He has lived an interesting and engaged life and he talks matter of factly about a range of experiences from early childhood, education, his forces career and beyond. There is no embellishment or gung-ho attitude. He is a confident speaker and knowing the subject he places the right emphasis where its needed. Its an easy listen and flows nicely. The format is novel and works extremely well as an exchange of letters between two friends. 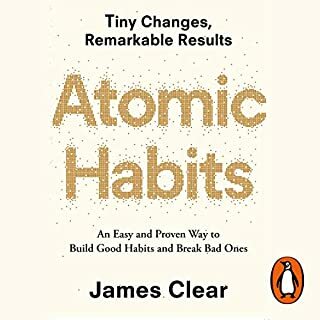 Its in my top 3 books and I read or listen to around 60 books a year. Highly recommended. I was worried that this would be full of gung-ho seal stories. thankfully it isn't. instead it's full of timeless practical wisdom occasionally supported by military reminiscences. it is really well read by the author who brings the content to life. I intend to listen to it again very soon. 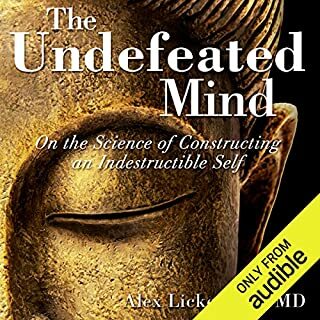 An excellent resource to help bolster your inner strength reserves against life's known and unknown adversity's. 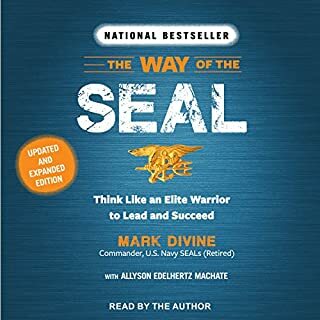 Lots of philosophical references which initially wasn't that easy to absorb but Eric's blending of his Navy Seal experiences and practical life experiences gave me a new found appreciation of past life masters. Thank you Eric, I am a better husband and father because of your book. Good narration. Great content. The music between chapters is not my taste. But this series of letters is class. I wish I had someone looking out for me like this. However, there is plenty to learn from, re-listen, and put into practice. Great work Eric. I hope 'Walker' has some weight lifted from his shoulders and walks lighter. 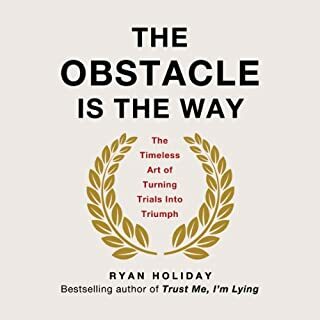 Amazing book full of wisdom, it is the best book I have listened to so far this year. 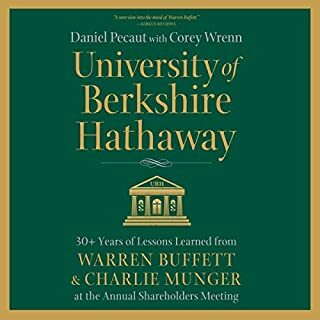 I wish I would listen to this book 25 years ago. 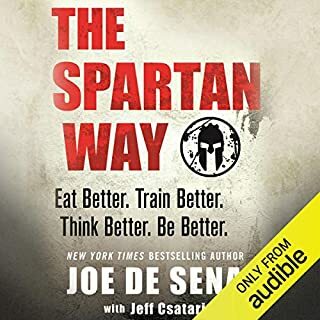 So far I've listened to this book twice and I know I'll come back to it soon. It is so helpful and true it's difficult not to get emotional at times. Listening to it I feel like I'm very late to start living my life, but as Greitens say - a good story doesn't start at the beggining, it starts when it gets interesting. 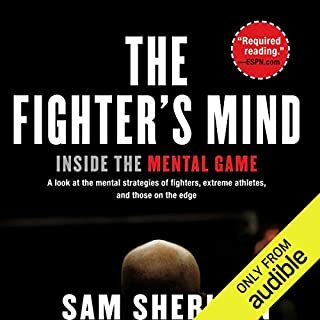 i read a book a week, this is the best for around 12 months, read it!! Glorious book helpful wisdom for all. Filled with many insightful stories on human resilience. My favourite part is at the end when he gives respect to god & the restful moments we are blessed with. I've Listened to it Twice in Two Weeks! What made the experience of listening to Resilience the most enjoyable? 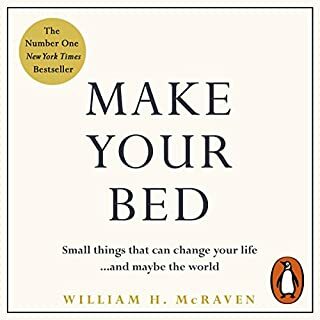 I really enjoyed the simple and familiar style of writing in this book- it makes it very easy to listen to and to follow. That being said I think that this book is easier for me to understand because I already have Greiten's "the Heart and the Fist" in my Audible library. I would recommend listening to that first. Books that are read by the author are my favorite. 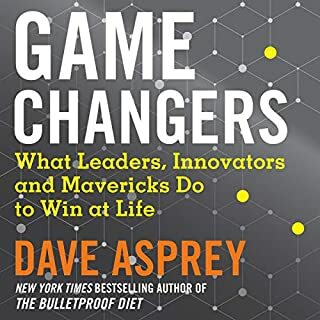 I think that Greitens' performance adds to the authenticity of this audiobook because it sounds less like he is reading a book and more like he is telling you a story. I kept telling myself through the whole book, "I am going to listen to this over and over." So many insightful perspectives I could relate with. A modern philosopher, leader and warrior, Mr. Greitens put many of life's lessons from which he has learned through his own journey and explains them in such a relatable way you feel like he's sometimes talking right to you. He starts off by saying to find how his letters can have meaning and relate to you and I found that to be easy to do. Well read and narrated by Eric himself. It really brought me much need focus. 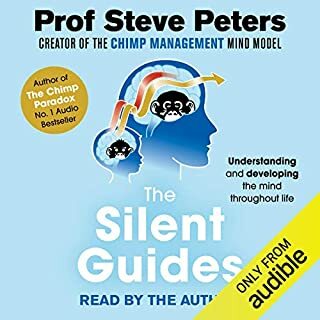 Where does Resilience rank among all the audiobooks you’ve listened to so far? If I had to choose only one I would choose Resilence and I listen to many audio books. That I need to listen to it from time to time. This is a very important work. Greitens brings solid advice that is available from many sources but in the best way I have ever seen it presented. It is beyond relevant. 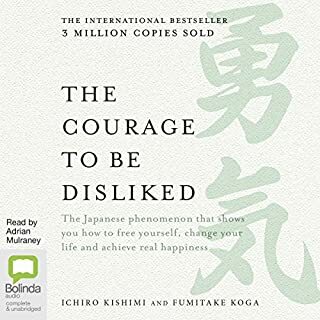 At a point of great change in my life, I found the down to earth and practical philosophies a terrific help in facing my fears and converting that energy into the courage to move forward into the next phase of my life. I was having so much trouble adjusting to being responsible for only myself (my adults son and his girlfriend moving half way around the world). I couldn't get past thinking of myself as selfish-- not a virtue in my world. I wasn't sure what to do with my time or energy. 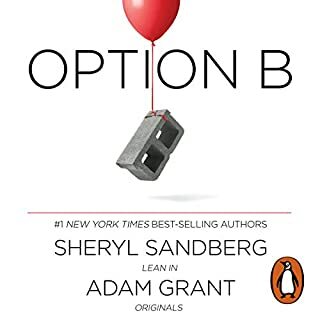 This book helped me sort things out and make a new path so I can move forward with confidence. I want to start it over and take some notes. I listened to most of it while on the tractor or mower. Thanks for all the references to philosophers and the clear points on each topic. The best book I have ever read. Full of lessons and wisdom that will last for the reminder of my life. I have so far very much enjoyed Mr. Greiten's writing. Highly recommend. As a OEF veteran, I see the value in these books. I would recommend listening to The Heart and the Fist first for a frame of reference. 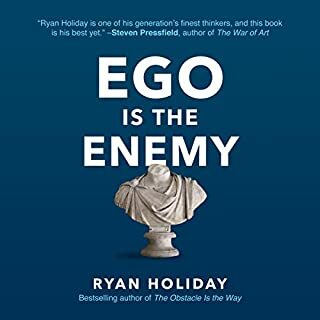 Great end is uniquely suited to write this book. 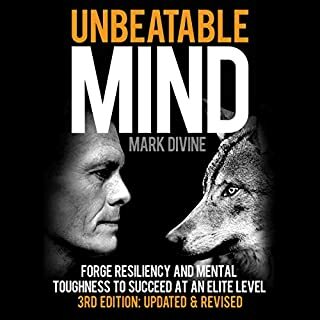 He is able to utilize his significant intellect (Rhodes Scholar) to draw on timeless wisdom and synthesize his experiences as a Navy SEAL and also his time doing humanitarian work around the world into the ultimate SELF help book. I don't think I would have had as powerful an experience listening to this if I had not listened to The Heart and the Fist first. Would definitely recommend both books. 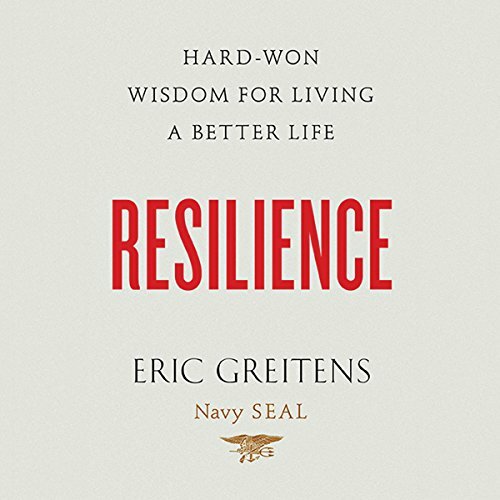 Would you consider the audio edition of Resilience to be better than the print version? 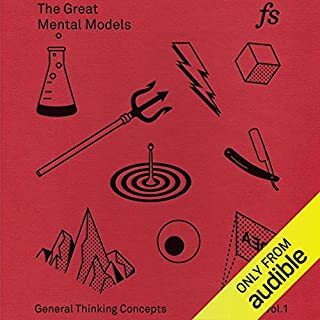 No, I might consider a print version to be better as this is a book I can see wanting to reference again and again to ingrain some of the ideas I found most valuable. Also, not to be too nit-picky but at times the narrator's tone fluctuates like Barney from the Simpsons and made me laugh, distracting me from content. 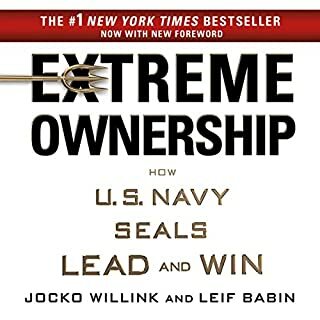 I like the mix of stories be it about SEAL training and combat combined with the practical knowledge to take away and incorporate. Its a self-help book with cool stories. Have you listened to any of Eric Greitens’s other performances before? How does this one compare? I bought this book because resilience is a trait I most admire and wish to improve upon in my own life. 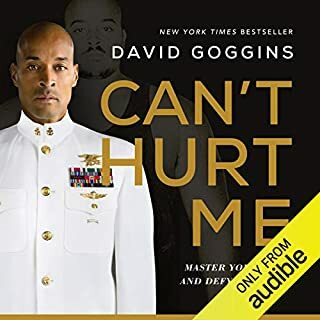 This book is set forth as a series of letters from the author to his friend and former Navy Seal who is struggling and the author is attempting to encourage him to be resilient. The presentation just doesn't get it for me. I hate to be a critic without a solution, but while I think the author is trying to address a worthy cause, this presentation (and I must admit, I couldn't go much further than half) was just giving me NOTHING in the way that I thought would build my resilience. The author/reader seems like a nice person who is reaching out, but had I been the friend, I don't think I could say to him. "these messages are really helping me with my struggles and/or depression." I always hate to write a negative review, but I think personal honesty is important. It's just my opinion...don't take it as absolute truth...this book may be the magic pill for someone out there. Would you be willing to try another book from Eric Greitens? Why or why not? What three words best describe Eric Greitens’s voice? What character would you cut from Resilience?